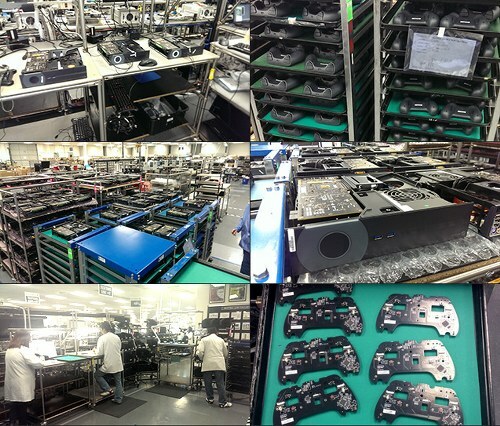 Steam has announced that 300 selected beta testers (unfortunately only from US) will soon receive Steam hardware (machines and controllers) and SteamOS, because this Steam will ship this amazing goodies on 13th December. Beta testers will also get special badge on their Steam Community profile, indicating that they’re beta participant and also number of games, which run natively on SteamOS are being added to each selected user’s library. All other Steam fans will be able to download SteamOS when the prototype hardware ships.